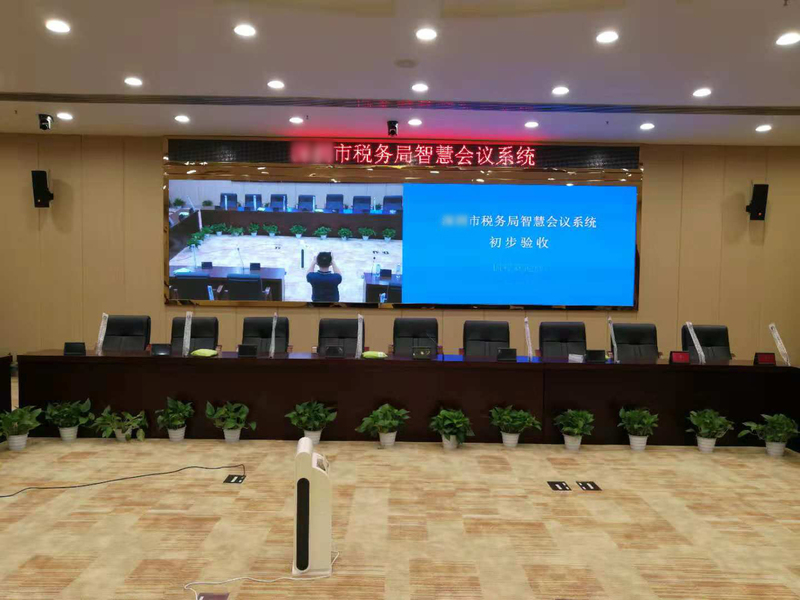 Domestic Projects-Restmoment system is installed in a tax bureau of a city in Guangdong Province-Restmoment Digital Audio Device Co., Ltd. The Taxation Bureau of a city in Guangdong Province implements the dual leadership management system of the State Administration of Taxation and the provincial government, which is mainly responsible for value-added tax, consumption tax, corporate income tax (within the scope of duties), various taxes and securities of offshore oil companies. The collection and management of taxes such as transaction stamp duty and vehicle purchase tax are responsible for export tax rebates. 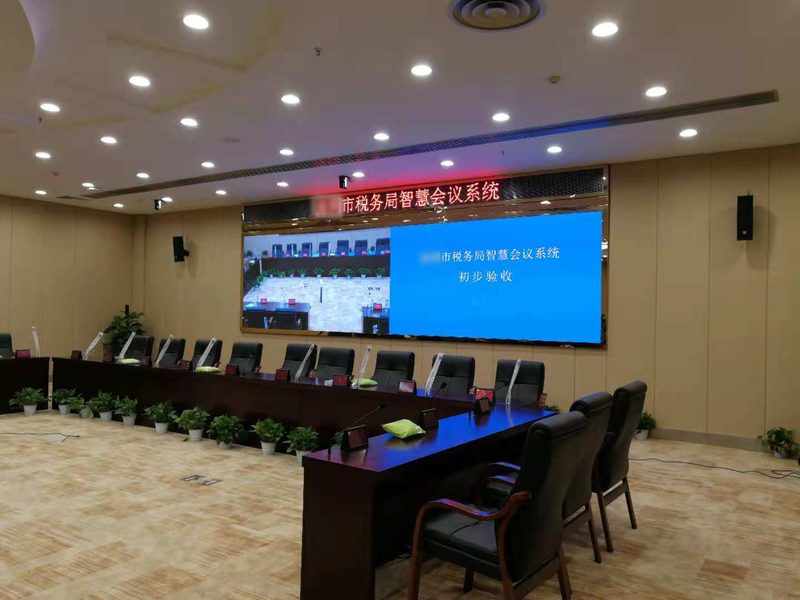 In order to increase the efficiency of the work, a set of Restmoment RX-3100 full digital embedded conference system was deployed in the conference room. 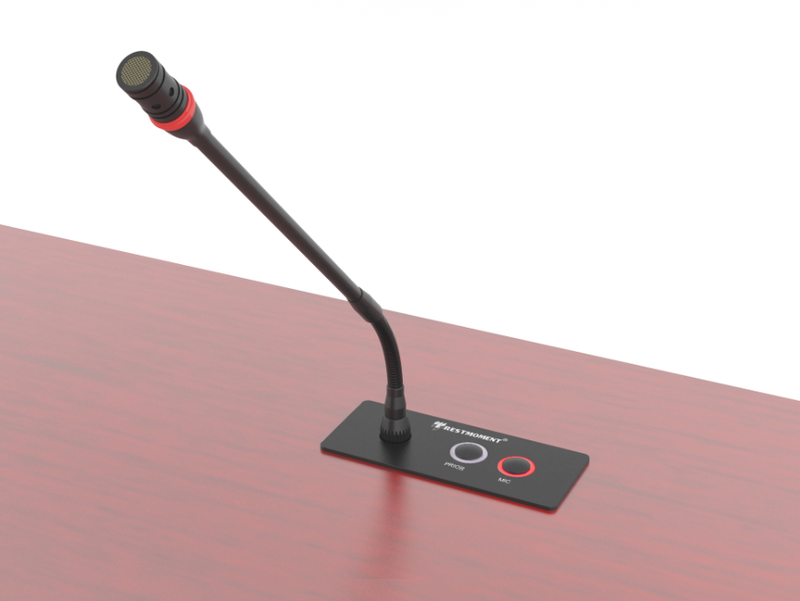 Restmoment full-digital embedded conference system RX-C/D3100 conference unit is easy to operate. 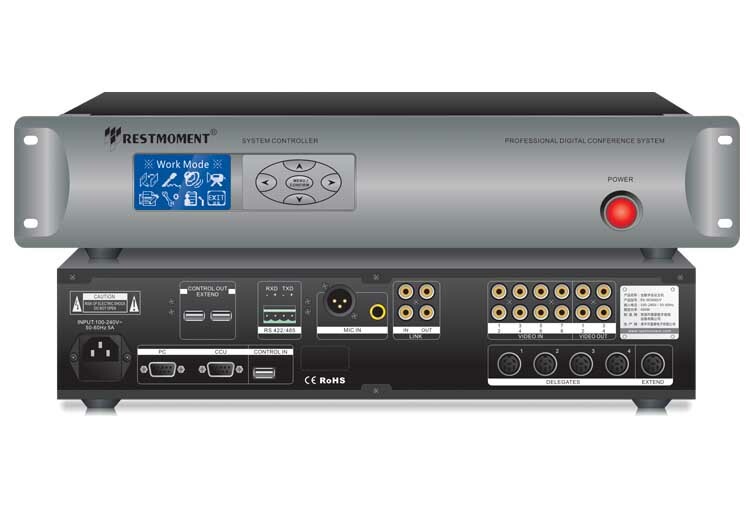 It adopts Restmoment original full digital conference technology and conforms to the IEC60914 international standard. Hand in hand connection. Full digital audio transmission technology, point-to-point access. Sound quality will not be attenuated after Long-distance transmission. And the distance between devices can reach 150 meters. Strong anti-cell phone interference, high fidelity sound quality. The RX-M3000/V conference controller can realize centralized control of speech discussion and automatic video tracking functions. And it is the preferred product of the conference. 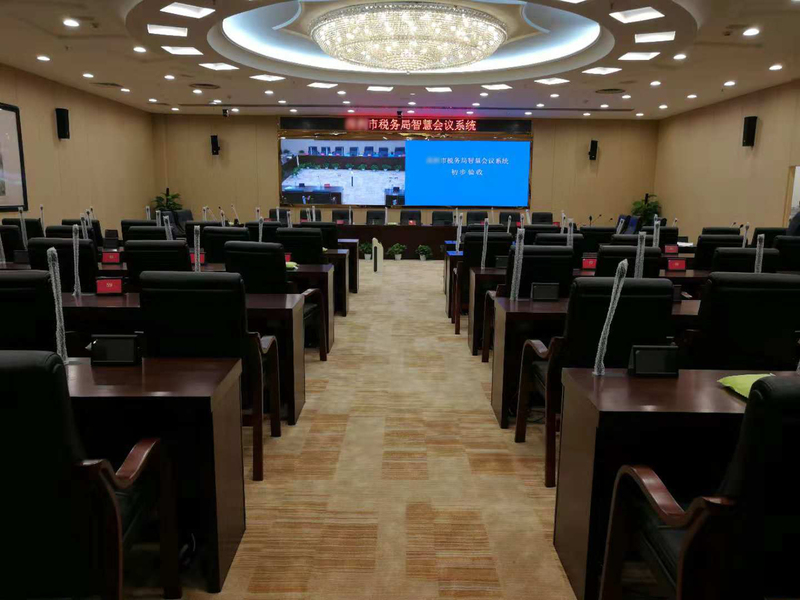 After reform, the tax bureau optimized the taxation organization system. It improved the structural layout and power allocation, and built an optimized tax collection and management system . It provided taxpayers with better quality and efficient services. Restmoment system also contributes to this and continues to improve during its growth.